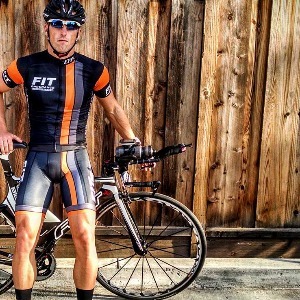 Coach Justin is a former elite cyclist turned triathlete residing in the San Francisco Bay Area who brings two decades of experience to his coaching. I am open to athletes that believe in focusing on process and are driven to challenge themselves. Success. Coach Justin Green has been notified of your message.